South Africa is a vast and beautiful land filled with a variety of cultures, colours, tastes, sounds, smells and experiences. You will see locals with a ready smile on their faces everywhere you go. You will experience some of the most delicious food you will ever eat, served to you by joyous people in sumptuous surroundings. South Africa is a smorgasbord of delight and not as scary as you might assume. There are three main cities in South Africa, Gauteng (also known as Johannesburg), Durban and Cape Town. When visiting South Africa, it’s a good idea to try to visit each city and see how they differ from each other. Read on to find out more about each major city. Gauteng is the big city. It’s where business is brokered and stars are made. The capital of South Africa is nearby at Pretoria (now called Tshwane) but Gauteng is where most people travel to. It is a juxtaposition of luxurious leafy suburbs and less so, you will be met with high security homes with large gardens and upmarket cars in behind their electric gates. Yes, it may be disconcerting, but if you look past this way of life, you will see South Africa has much more to offer. Gauteng is split into North, South, East and West with each area having a distinct neighbourhood. The north being where the monied live and where you will find the business district full of fancy high rise buildings and beautiful shopping malls. 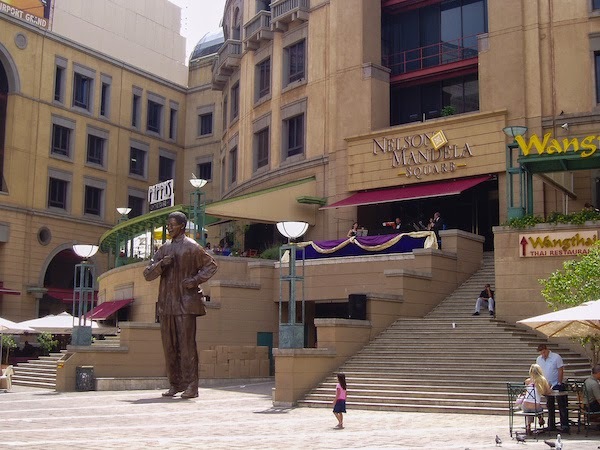 In fact, you will find enormous shopping malls in every part of Gauteng. Just a couple hours drive north of Gauteng is the world famous Kruger National Park. This park spans across land as big as England and houses all of South Africa’s big five game; Rhino, Leopard, Lion, Elephant, Water Buffalo. Taking a few days to explore this incredible game reserve will give you memories for a lifetime. There are plenty of places to stay in the reserve and you can hire a car (a must when traveling in South Africa) to drive around the reserve spotting animals, many of which will be close to the roads. 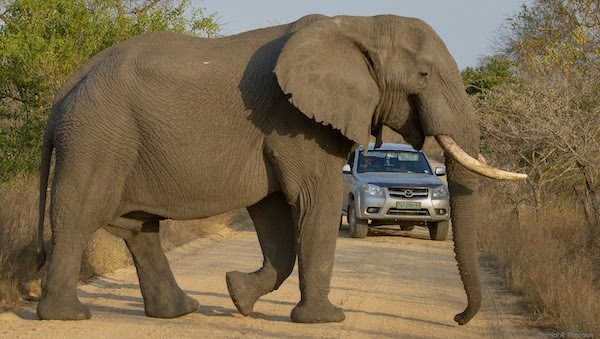 You will see elephants cross the road right in front of your eyes, giraffe munching on trees on the side of the road, zebras and all kinds of buck, plenty of monkeys and baboons and a wealth of birdlife. It is an incredible experience that is well worth including in your trip to South Africa. Durban is on the east coast of South Africa and enjoys the warm water of the Indian Ocean which gifts the coast line with some of the best surfing waves in the world. Durban is hot, it’s humid and it’s chock full of culture. 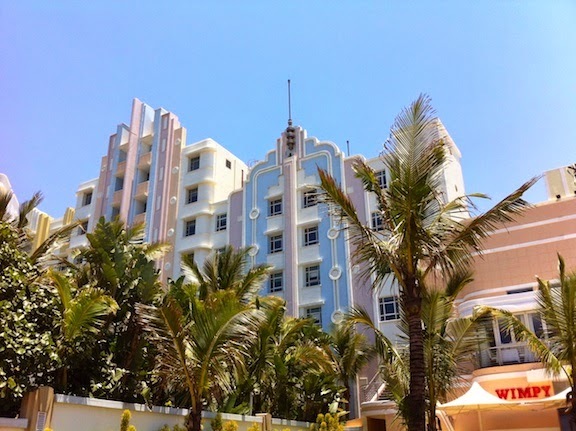 Durban is vibrant and has an old timey feel that refuses to let go. You will feel like you are going back in time. 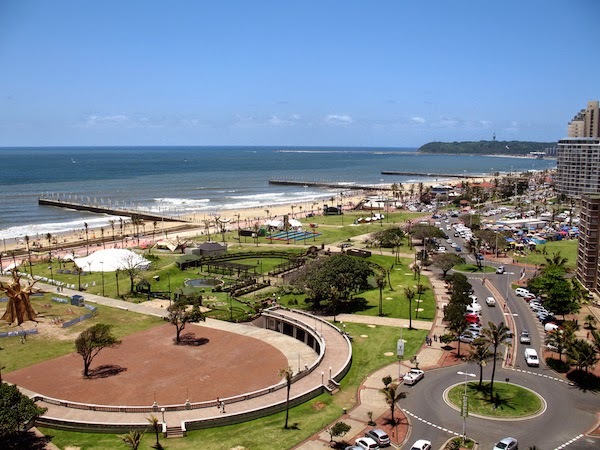 Durban is most famous for it’s beachfront, spanning up to 10kms in length and presided over by many famous hotels as well as apartment blocks built in the 1920’s so if you love art deco architecture, you will love Durban beachfront. The beachfront is bookended on both ends by tourist favourites. In the north you can marvel at the Moses Mabhida stadium and in the south you will find uShaka Seaworld. 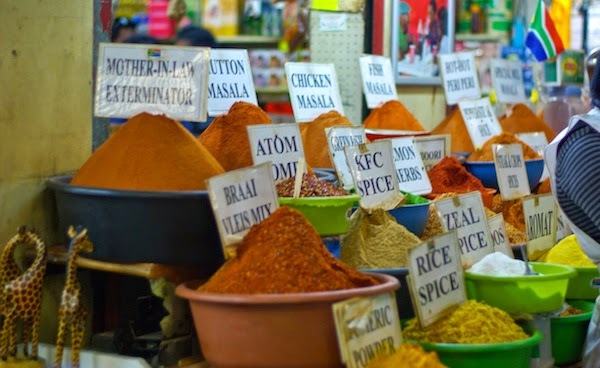 Given that Durban is home to the largest Indian population outside of India, you will find every spice under the sun being sold in Durban’s famous markets which are a delicious assault to the senses. Be sure to try Durban’s most famous food, the bunny chow. No, it’s not made from rabbits, it’s in fact a loaf of bread cut in half with the filling scooped out and then filled with a delicious curry, an absolute must try when you are there! Cape Town is for the hippies, the bohemians, the creatives. 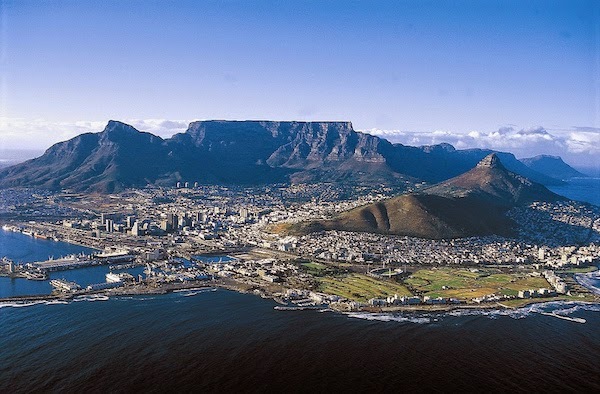 Tumbling down from the base of Table Mountain to the edge of the Atlantic (or Indian) ocean, it is one of the most beautiful cities in the world with so much to do. After choosing from world class hotels, you will want to either hike up (or take a rail car up) Table Mountain on a clear day. The views are spectacular. If you decide to take the car, there are smaller hills (Signal Hill or Lion’s Head) on either side of Table Mountain that offer robust hikes. Once you finally descend from the mountain, spend the twilight hours at the harbour choosing from many restaurants to dine in or just taking in a stroll around the tinkling boats. 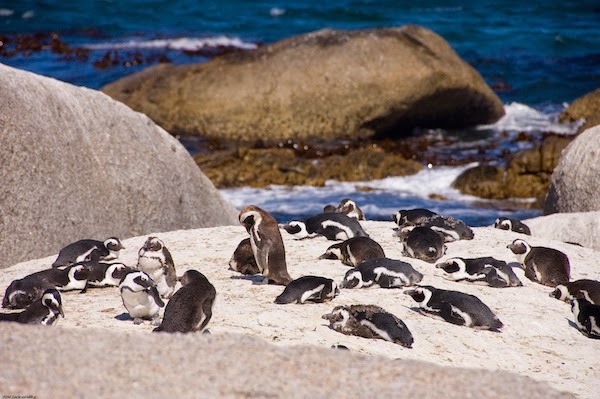 Before you leave Cape Town, be sure to check in on the penguins at Boulders Beach in Simonstown. Depending on what time of the year you visit, you could also take in a bit of whale watching around beautiful, sleepy Hermanus. 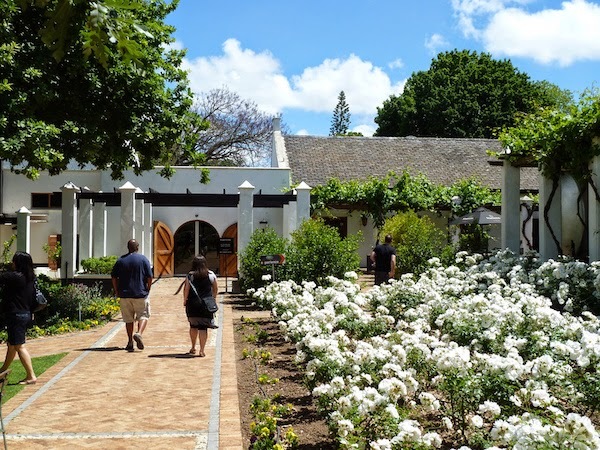 Cape Town is famous for it’s wine regions and you will find plenty day trips into the vineyards of Stellenbosch. This is a must do as there is plenty to see and marvel at. Truly, Cape Town is South Africa’s jewel! Last but certainly not least, be sure to add a trip along The Garden Route to the Eastern Cape. This drive will take you along South Africa’s coastal countryside with incredible views of the changing landscape and all kinds of adventures to explore. 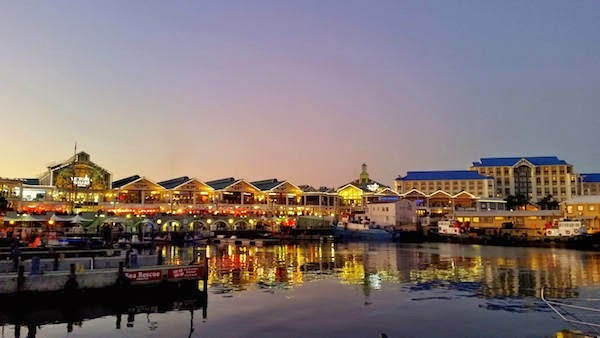 By the time you leave South Africa you will be drunk with the beauty and pleasure of it all having been taken care of by the most hospitable people, experience all kinds of adventures and certainly kept on your toes. You will highly recommend a visit to South Africa to all that you know. ● Stay in a reputable hotel that can tell you where to go and what to do. ● Keep your valuables hidden but don’t expect to be mugged at every turn! ● Smile and be open to it’s cultural diversity and hospitality. ● Try biltong and boerewors! Lisa Walton is the dame behind the­dame.com a lifestyle blog unconvering the unconventional, curating the creative and championing the self­made path. 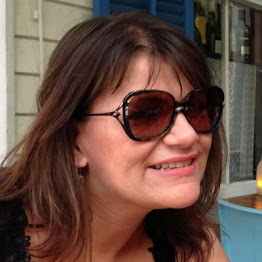 Lisa was born and raised in South Africa and is now an expat living in the UK. 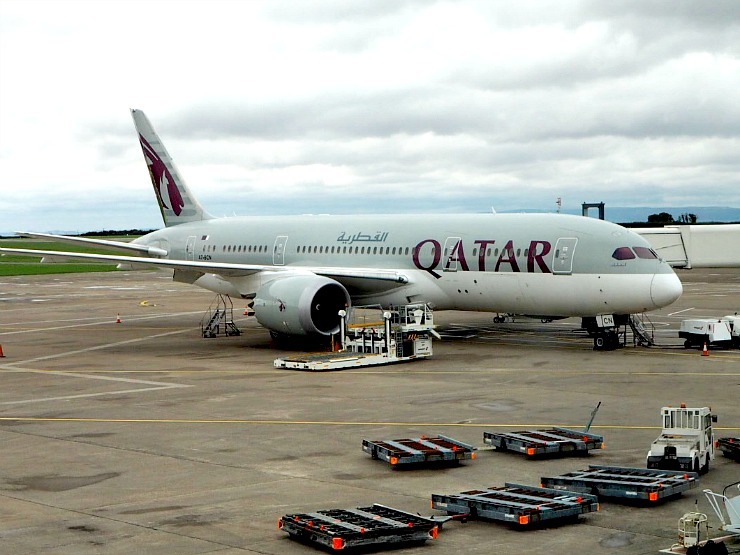 Lisa visits South Africa as often as possible and has traveled all over the world. Her motto is to live life bold and be unapologetically authentic. Hi Sarah, thanks for clearing that up. I wrote the article as I am South African and the name is used interchangeably. Love this post makes me miss home so much, my uncle lives near Durban and he loves it there. I have to admit I have never been but from the photos it looks like an interesting city. It does have a troubled past but I think the country is vastly different to how it was in the 80s. What lovely photos would love to go one day.sound like lovely people too. Hope you get the chance to go! That would be amazing I must admit. 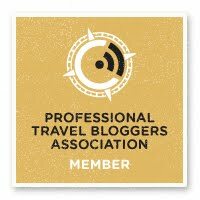 Lovely post - I know so little about South Africa, it sounds a wonderful country to visit. We HAD the best holiday Iin SA before the boys were born. One day we hope to visit as a family. Wow the photo's are incredible and it makes me want to visit South Africa even more now, thank you for such an informative post on a holiday destination that is firmly on my list! I think there is nothing better than reading a travel post from someone who has lived there. This looks amazing - I would love to visit South Africa and it's high up my bucket list. Gorgeous photos. What a great place, I do really want to visit. Thank you for your information. How lovely! Thanks for your kind comments, Lisa will be so happy that her post brought it to life for you. Breathtakingly beautiful. South Africa is high on my bucket list, there is so much to see and do, I can't wait for my time to come. Hope you get the chance to visit one day. Beautiful images, looks like an amazing place to visit! I'd like to go to South Africa one day. Would love to visit a national park. It would be amazing to see the wildlife. Lovely post. I've never been to Africa before but it looks like a great place to visit. Wonderful photos. Excellent post. I spent 4 years in this fabulous country as a child and loved every minute. Did you? I bet that was interesting Gill.